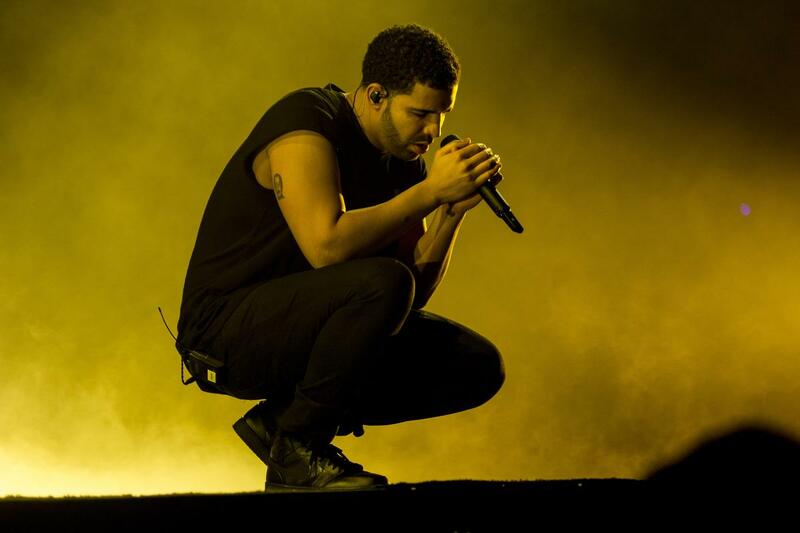 Drake checks in with "Hotline Bling," his remix of D.R.A.M. 's "Cha Cha." 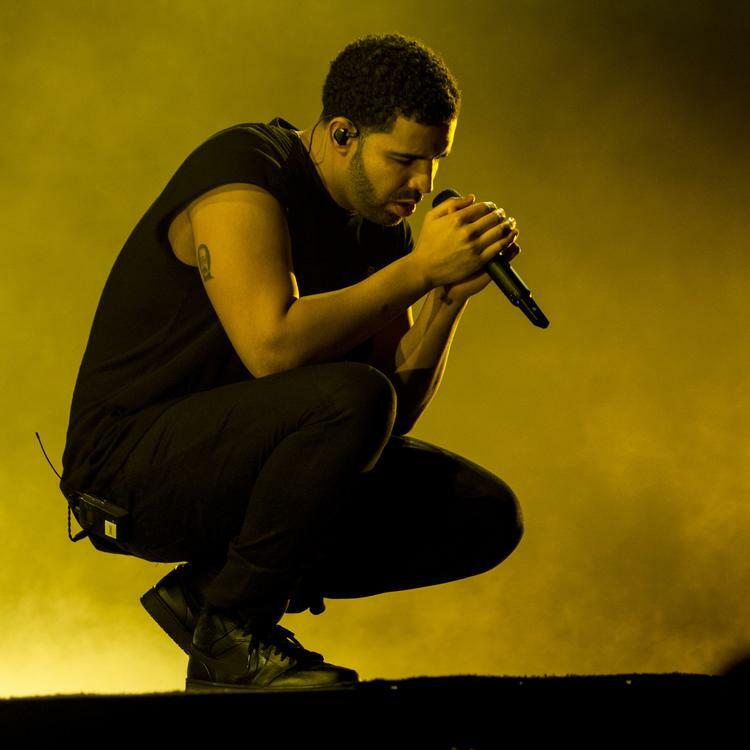 Last week Drake debuted a mysterious new song at his barber's wedding. Today he premiered the song in full on his OVO Sound Radio show, and as some fans theorized it is indeed his remix of D.R.A.M. 's "Cha Cha" rechristened as "Hotline Bling." Boom. "Hotline Bling" has island vibes similar to his remix of Wizkid's "Ojuelegba" he dropped last episode of OVO Sound radio. Though a nice track, it is likely to get somewhat drowned out by the all the buzz surrounding his Meek Mill diss "Charged Up" that he premiered about 10 minutes prior. Which of the two are you feeling the most?